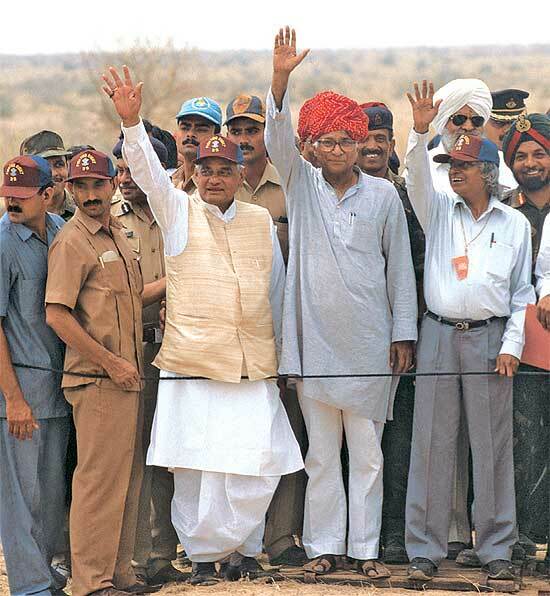 Twenty years ago, a sudden late-afternoon announcement by then PM Atal Bihari Vajpayee and his national security adviser, Brajesh Mishra, shook the world. On May 11 and 13, India conducted a set of five nuclear tests, setting the country on the road to not merely being a nuclear power, but a country deserving of a space at the global high table. 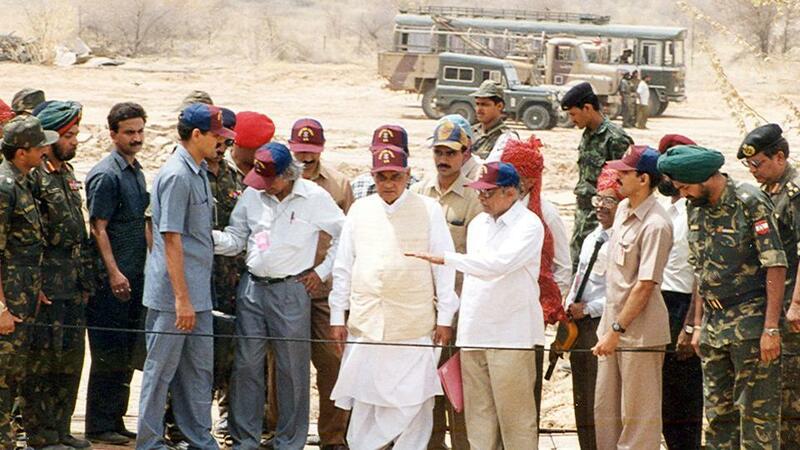 The 1998 nuclear tests began the process for the world to acknowledge India as a responsible nuclear power. 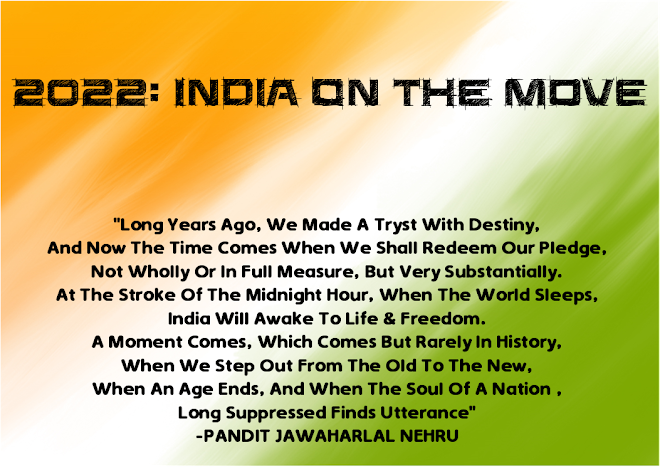 It was something Indian strategists said, ad infinitum, from 1974 despite decades of economic and technological sanctions, India remained true to highest NPT standards despite being an NPT outlier. While harmonising with global nuclear order, the tests and their aftermath ironically destroyed the prevalent ‘nuclear superstructure’. Ironically, with Pakistan, the 1998 tests — Pakistan followed soon after — gave Islamabad-Rawalpindi a sense of a ‘threshold’ below which they could continue to wage a proxy war, most spectacularly during Kargil. Since then, Pakistan has taken a riskier path, developing tactical nuclear weapons, while India separated its civil and military programmes and put a nuclear doctrine in place. 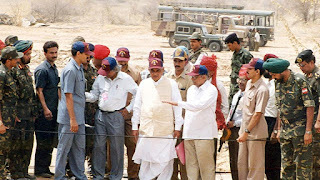 Two decades on, Pokhran-II culminated in India-US nuclear deal, membership of three of four global non-proliferation regimes and a waiver from NSG, doors that had been closed to India.